Remember the days when Apple was suing Samsung because it thought the Korean company copied the design of its iPhones? Well, if the newly leaked image you can see below turns out to accurately represent the upcoming OnePlus 5, the Cupertino-based company might want to look into doing something similar with this Chinese upstart. The shot allegedly shows the back and sides of the OnePlus 5, a handset we just found out is officially launching on June 20. So we're definitely close enough to its unveiling for this to plausibly be an accurate leak. On the other hand, the similarity of this device's back to the iPhone 7 Plus' is uncanny, especially when you look at the dual camera's placement, as well as where the LED flash array and the secondary noise-canceling microphone are. 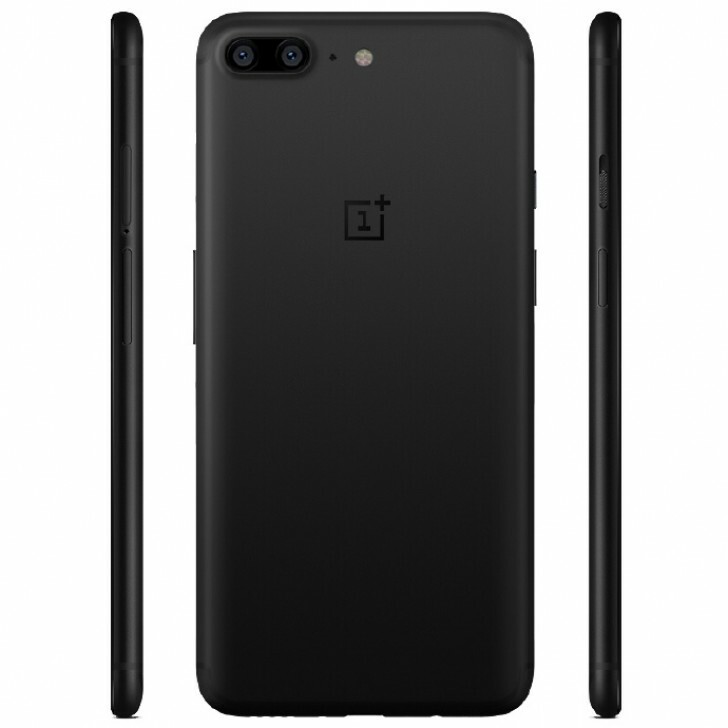 That entire area of the phone seems like it's a copy&paste job from Apple's latest phablet (in the Matte Black color version), and so we're reluctant to believe that what we see here is actually the OnePlus 5. UPDATE: The leak floodgates have opened, it appears. 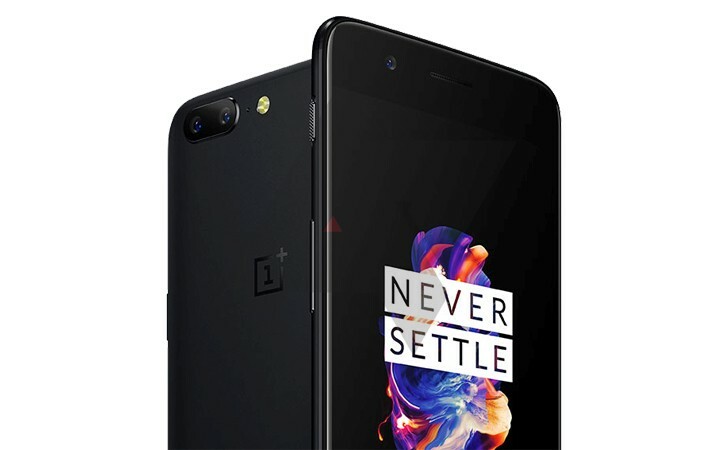 Android Police has gotten hold of what seems to be half of an official press render for the OnePlus 5, and it confirms the design seen above. So yes, its back will definitely remind you of the iPhone 7 Plus. Another thing both of these shots do is confirm that there will be a black version of the OnePlus 5 available at launch.